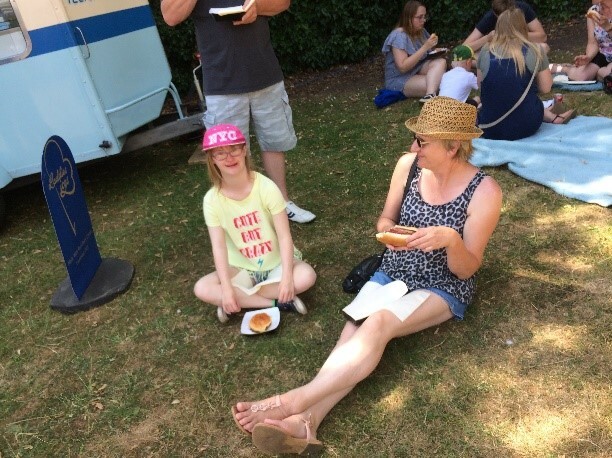 The Garth School in Spalding held their annual Summer Fair on Saturday 7th July. 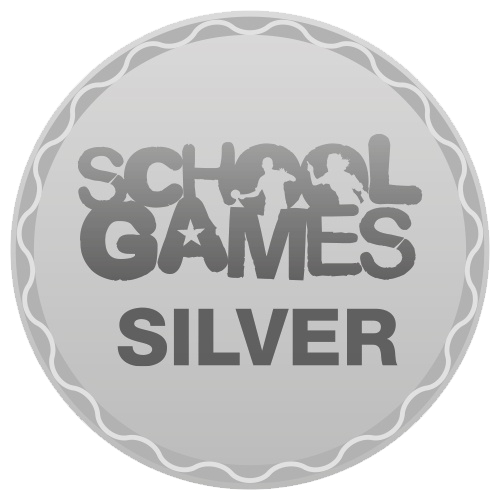 Chapel St Leonards Primary awarded School Games Silver! 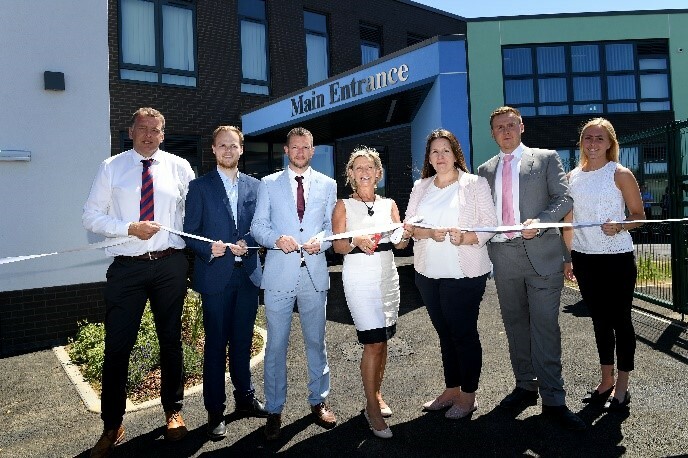 Woodlands Academy is a Specialist Secondary School for SEMH pupils (Social, Emotional, Mental Health), based in Spilsby, Lincolnshire. 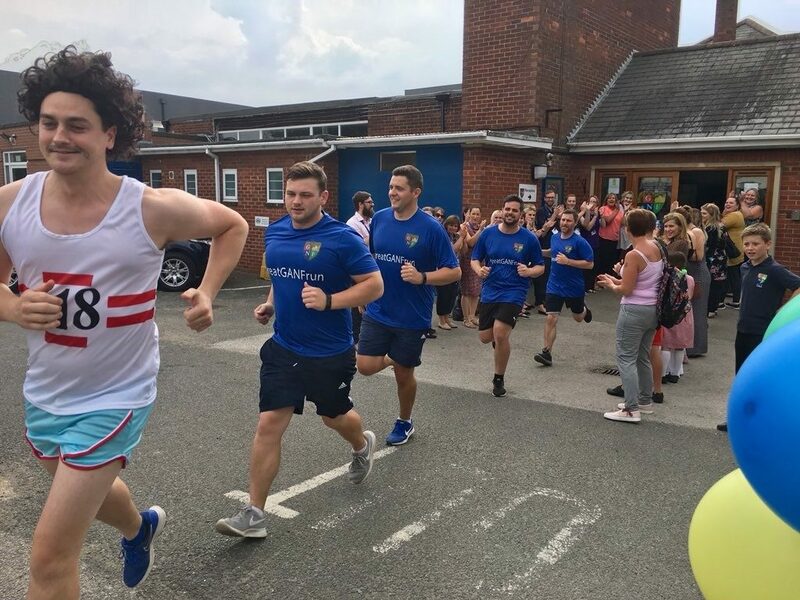 Teachers relay run over 120miles in less than 24 hours to raise money for their pupils! 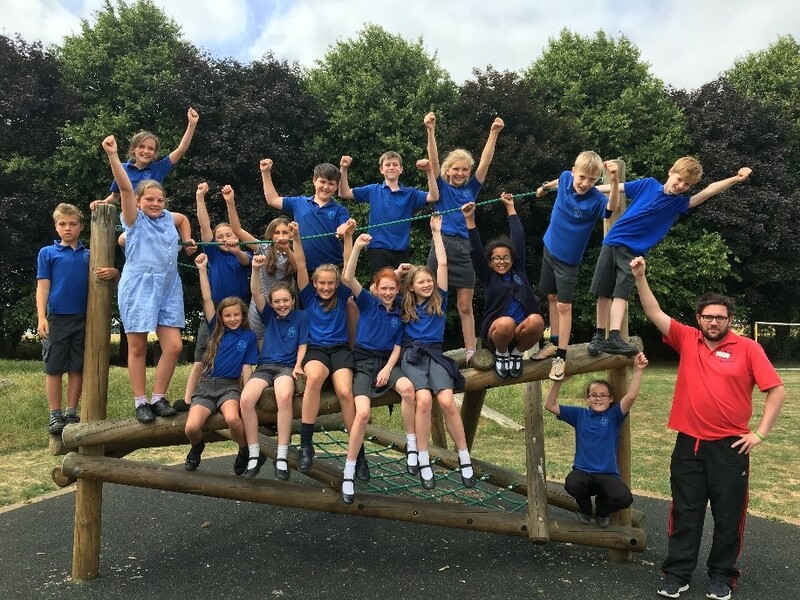 Isaac Newton Primary School is bidding to bag a cash boost from the Tesco Bags of Help initiative. 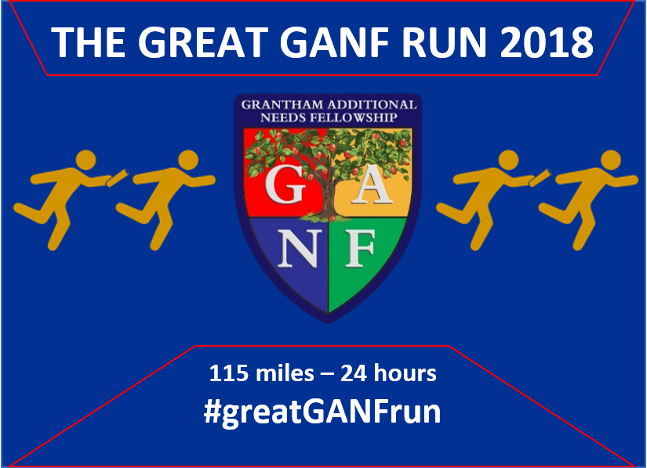 GANF Schools held their annual Summer Fayre at Ambergate Sports College on Saturday 7th July. 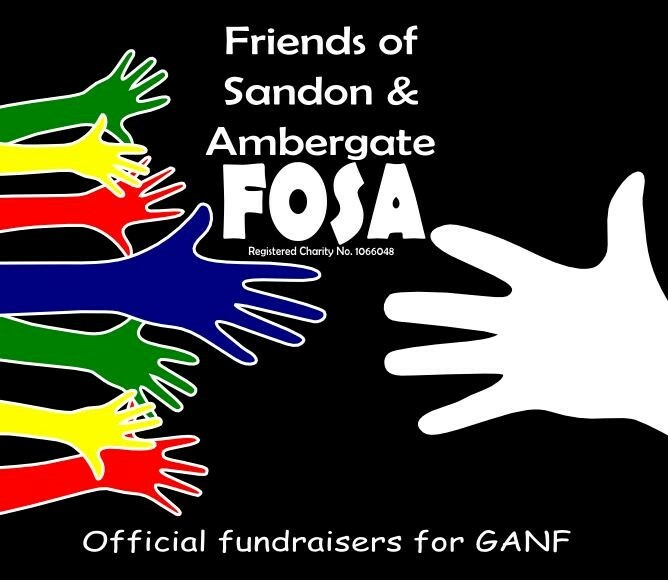 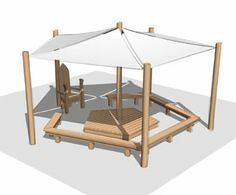 GANF Schools have organised a big fundraiser to raise money for an outdoor amphitheatre for their pupils.